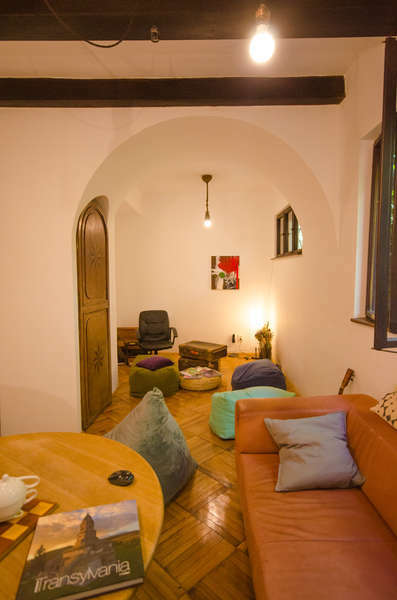 Youthink is a fresh, hospitable hostel offering a beautiful old house surrounded by an idyllic garden that features low prices and a friendly helpful staff; promotes conscious travelling, green living and an active social interaction with the local youth community. 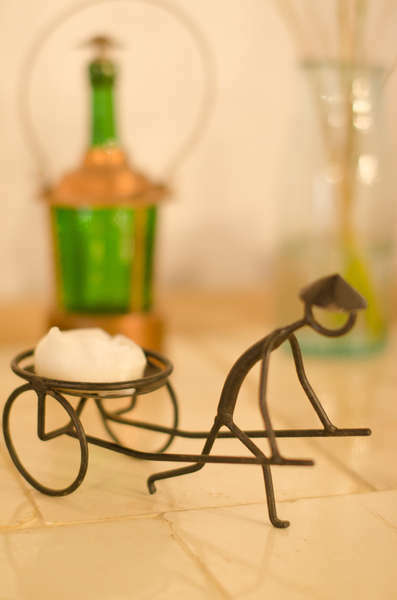 As we embrace the notion of true eco-living, feel free to enjoy the fruits from our orchard, vegetables from the garden or just ask us if you want something cooked in our clay oven. Think healthy. Get involved. Our hostel is set in a quiet residential area, right in between the two main University campuses from Cluj Napoca: Hasdeu and Observatorului. 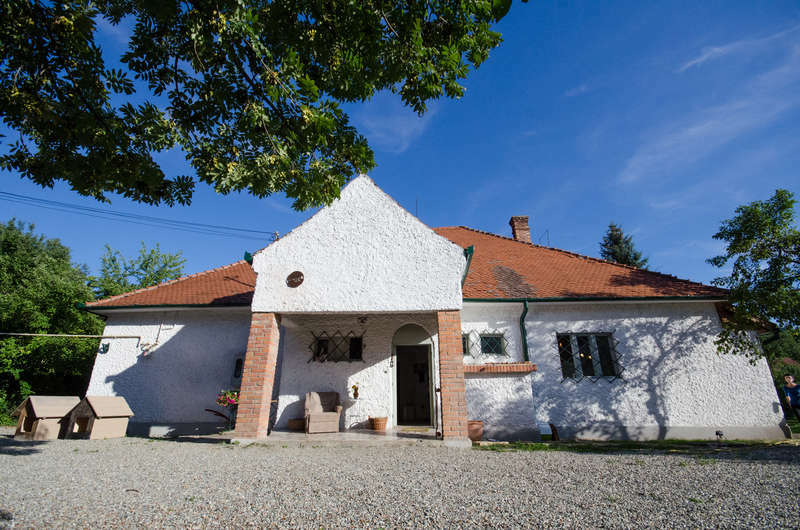 We are established 1.1 km away from city centre, 3.3 km away from the train station and 10 km away from Cluj Napoca’s “Avram Iancu” International Airport,. Also the “Alexandru Borza” Botanical Garden, one of the most beautiful and most complex of Eastern Europe, is just 350 m away from the location. From the Airport: Take Bus 8 until Mihai Viteazu Square (end of line), then take bus 35 until Observatorului station(it is the first station after the bus climbs a really long and steep hill).Be aware that bus number 8 stops in one station,in front of the Republica building, whereas number 35’s station is behind the Republica building, in another station but really close by. Once you get off number 35 go back about 15 m, and take a left on Republicii Street. Keep going down about 300 m, and on the left at no.74 you will find the hostel. From the Train Station: take bus 35 and follow the same directions as before, you will be passing through Mihai Viteazu Square and you’ll keep going until Observatorului station. While we hold no fee for canceling we do encourage you to call us at +40745202911 or e-mail us at youthinkhostel@gmail.com if you wish to cancel.